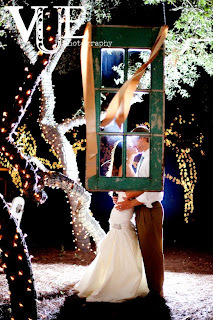 Simply Southern Girl: Wedding with a "Vue"
As most of you know I love, love weddings and photography.. so when the two are combined I have been known to get lost for hours on my favorite photography sites, just looking at images that inspire. 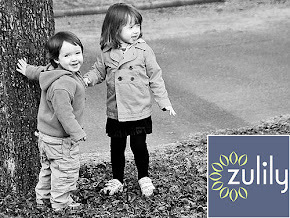 The below images are compliments of Vue Photography. 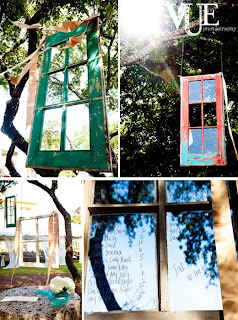 The couple adorned vintage windows with ribbons and hung them from trees at the entry to their reception. Each pane of the window held a different tables seating assignments. Love the unique twist to the day!